Home / books and mags / hello Seattle! 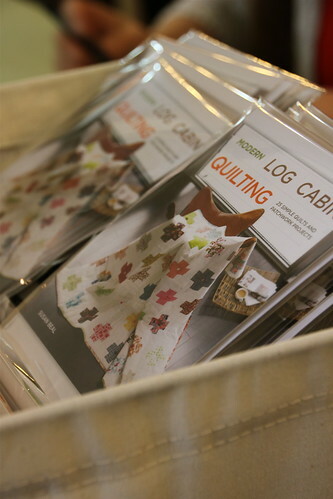 I’m super excited to come to Seattle next weekend for a Modern Log Cabin Quilting book signing and party at the lovely Quilting Loft in Ballard! It’s on Saturday, October 22 from 1-3 pm. 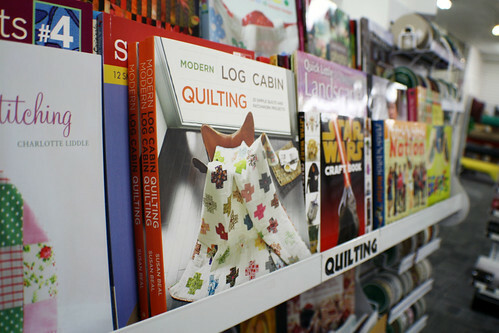 I’ll bring book projects to show, along with free log cabin quilt block kits for everyone to sew. oh and you must go see the Plush You! show at Schmancy, although I’m sure Kristen has already told you that!! So sorry I won’t be able to make but I’m sure you’ll have hoards of excited quilters! Hi Susan! I’d like to get in touch with you about a possible trip up to Vancouver, BC to visit the Vancouver Modern Quilt Guild. I would like to contact you by email, but I don’t have your email address. Could you please email me at president@vancouvermodernquiltguild.ca?